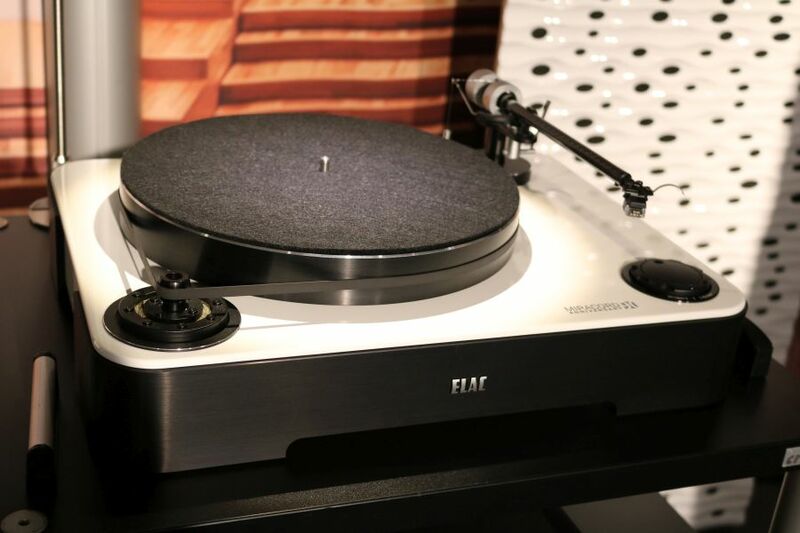 The ELAC Miracord 90 Anniversary turntable. 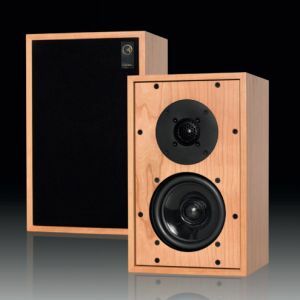 Most of us are aware that ELAC from Germany makes speakers. 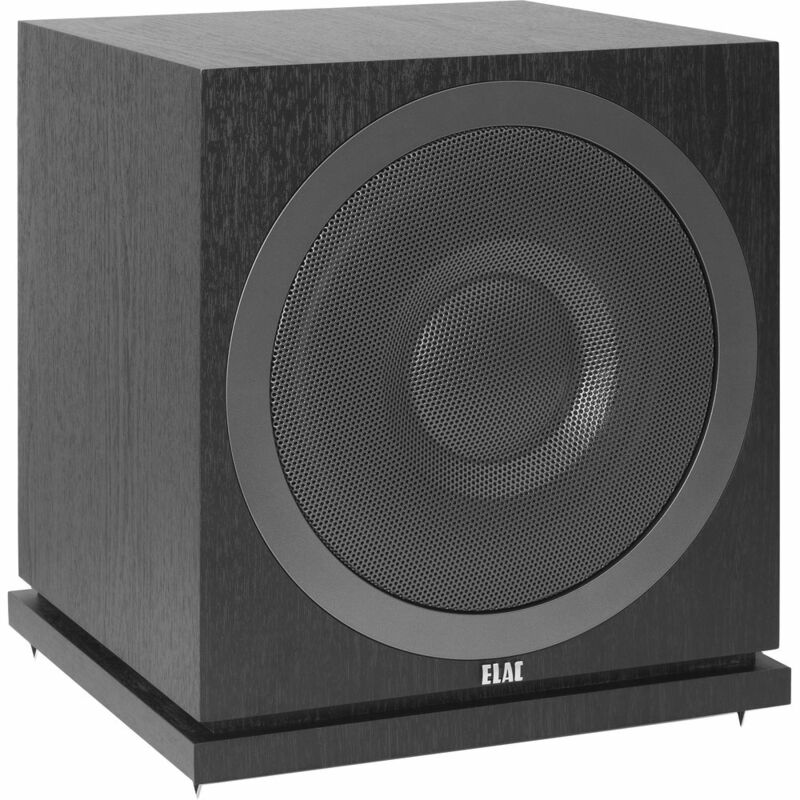 Not many know that the first consumer product made by ELAC (Electroacustic GmbH) way back in 1948 was a record player – the PW1. In the 1970s and 1980s, ELAC was still making turntables – the Miracord. In conjunction with ELAC’s 90th anniversary on Sept 1 last year, the company introduced the Debut and Uni-Fi speakers, the Discovery Music Server, Element Integrated Amplifier and also the Miracord 90 Anniversary turntable. During the recent Munich High End show, I spotted the ELAC turntable along with a DAC/preamp, stereo power amplifier, monoblock amplifiers, a phono stage and a Roon-ready music server (see http://av2day.com/2017/05/elac-now-owns-audio-alchemy/. 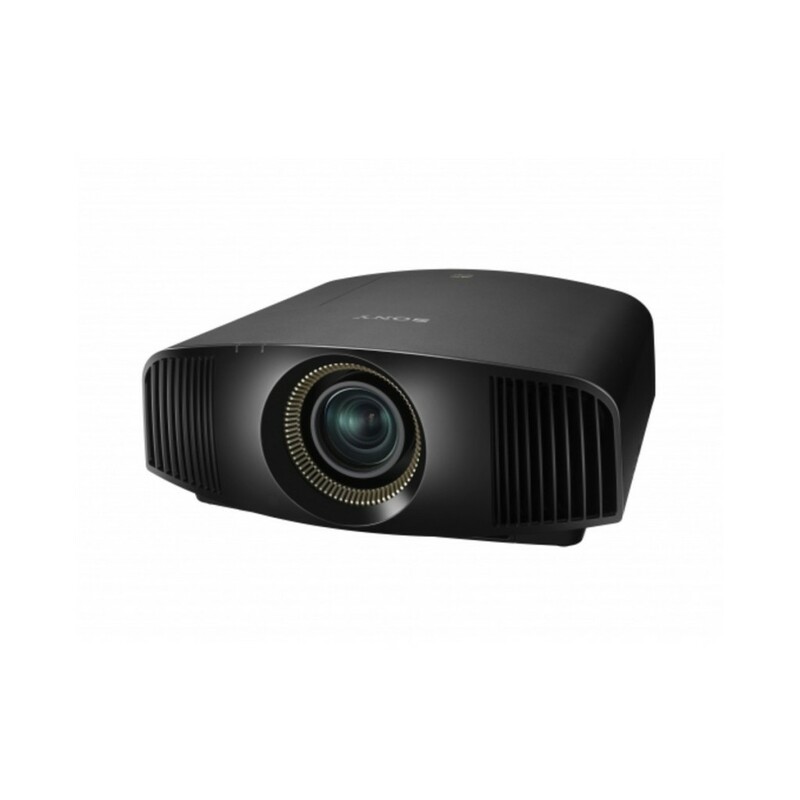 I also found out that ELAC had bought over Audio Alchemy and the DAC/preamp, stereo power and monoblock amps, phono stage and music server were rebadged Audio Alchemy products. The turntable is ELAC’s own design which is a remake of the Miracord turntable from the 1970s and 1980s. However, the new model is belt driven rather than being driven by an idler wheel in the original version. The ELAC Miracord 90 Anniversary turntable will be launched in Malaysia at the Kuala Lumpur International AV Show to be held next month. 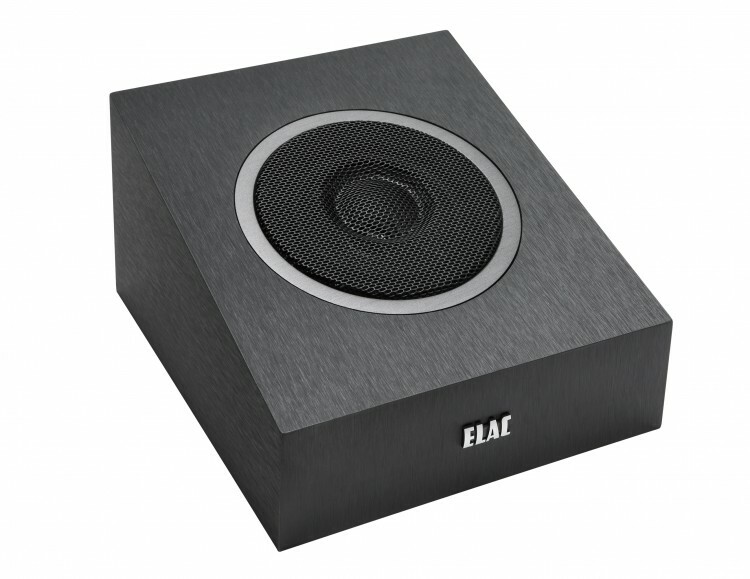 Head to Creative AV’s room to view the ELAC turntable. 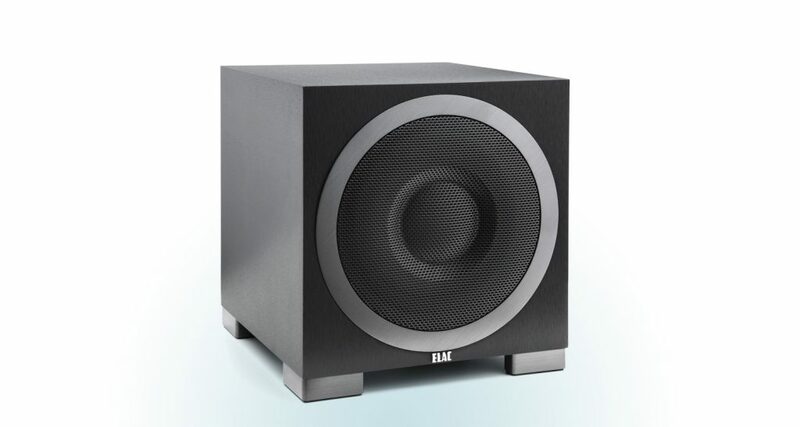 Creative will announce whether they will launch the other new Elac products before the AV show.